Yahoo is acquiring US-based shopping-service Polyvore, to improve online fashion content and boost shopping-related advertising. 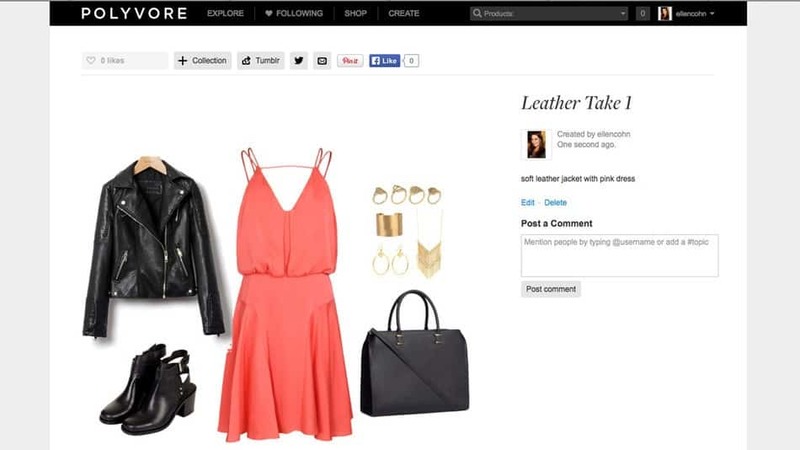 Yahoo announces to buy fashion startup Polyvore which will help it in drivingthe traffic and strengthen its mobile and social offerings. The transaction is subject to customary closing conditions, the companies said. Yahoo! chief executive Marissa Mayer is pushing to add more news, entertainment and shopping information to the web portal, to draw a bigger audience and sell advertising. Polyvore reports over 20 million users — a significant amount, albeit one the company hasn’t updated since 2012, suggesting user growth may have slowed in recent years. Yahoo gets to absorb an active community of over 20 million monthly unique visitors, and the purchase of Polyvore also strengthens the company’s commerce strategy. The two companies will work on native shopping ads to drive traffic and sales to retailers, and more broadly, Polyvore will help boost Yahoo’s growth strategy in mobile and social—areas in which the social commerce site excelled.